Rear camera, satellite radio, heated seats and cub side mirrors give this beautiful looking 2017 Ford Escape SE a great feel. This is one SUV you really need to feel for yourself.  Also make sure to check us out for more information on this vehicle and others we have in stock by going online at www.bluestarford.com or call 888-816-0780.